We hope to reschedule it to a future JArts Season. Tickets: $20 in advance, $25 at the door. Limited to 45 people. Originally part of the City of Chelsea, Revere and Winthrop became independent communities in 1851, just at the first wave of European Jewish immigrants were settling the area. 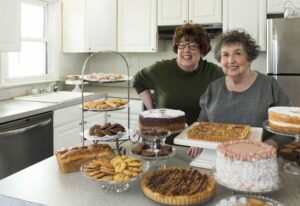 Discover some of the region’s Jewish history and share the warmth of their stories and recipes when Marilyn and Sheila give us a delicious baking lesson, too. Kitchen Explorations is an ongoing JArts series exploring the intersection of history, cuisine, neighborhood transitions and identity. JArts continues its series exploring the role of the Jewish kitchen in the history and culture of Boston. From the West End to the suburbs, Jews and their neighbors have long shopped together, shared recipes and shaped history. 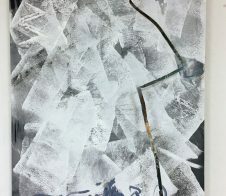 Explore the connections between ethnicity and identity through food and conversation. 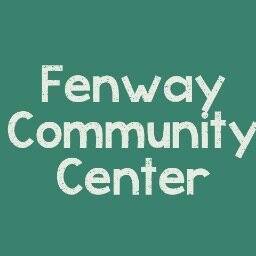 In partnership with Fenway Community Center. Parking is available at the 1330 Boylston parking garage and the Van Ness parking garage. The Fenway Community Center is a 9 minute walk from the Green D-line Fenway MBTA station.